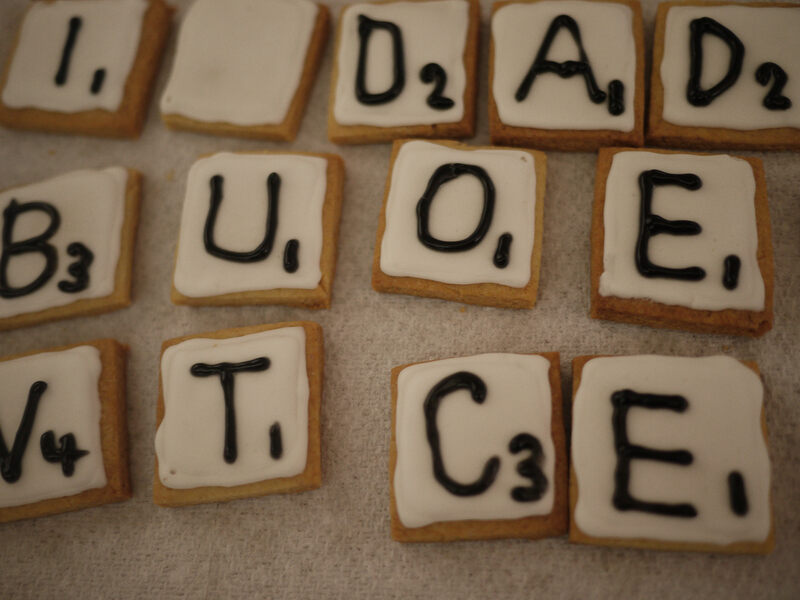 My piles of vintage board games have inspired me to make Scrabble tile biscuits! The children are too young for Scrabble but I thought we could make something special for Father’s Day. 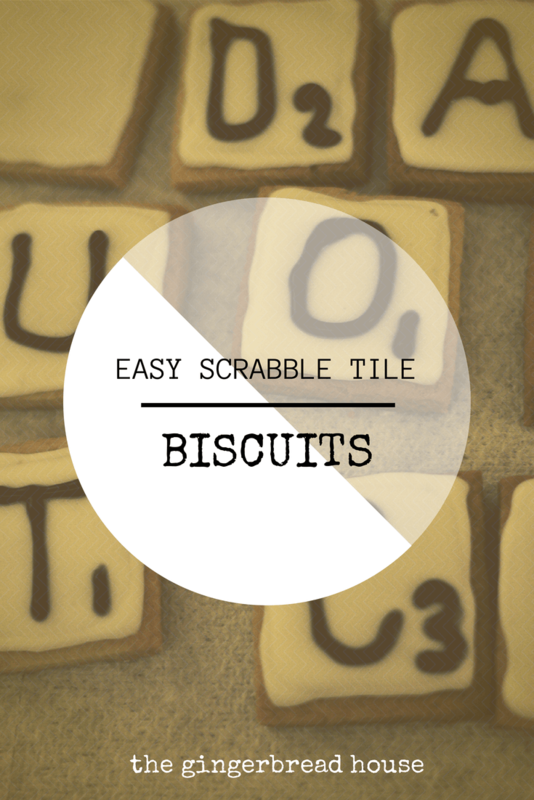 Today I’m showing you how to make Scrabble tile biscuits! 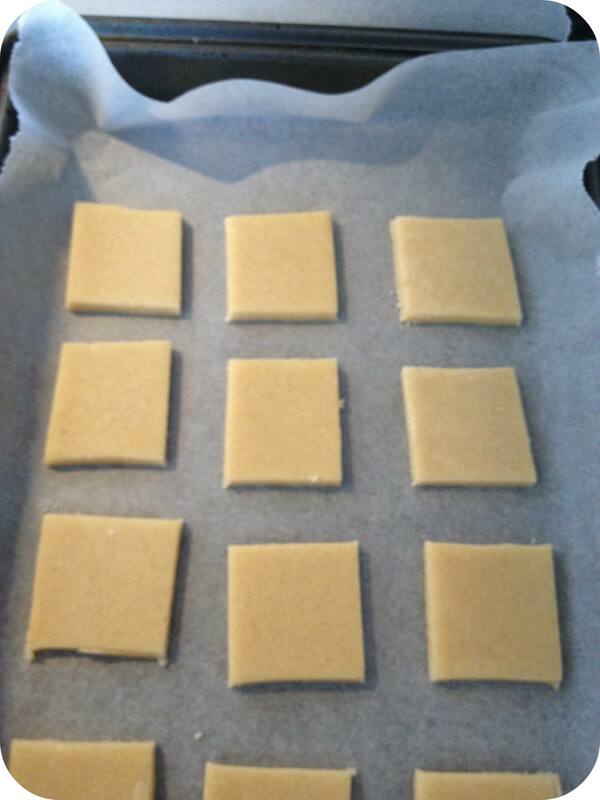 I followed the recipe for simple plain biscuits from the Biscuiteer Book of Iced Biscuits and cut them all the same size. They cooked quickly and had a lovely colour. 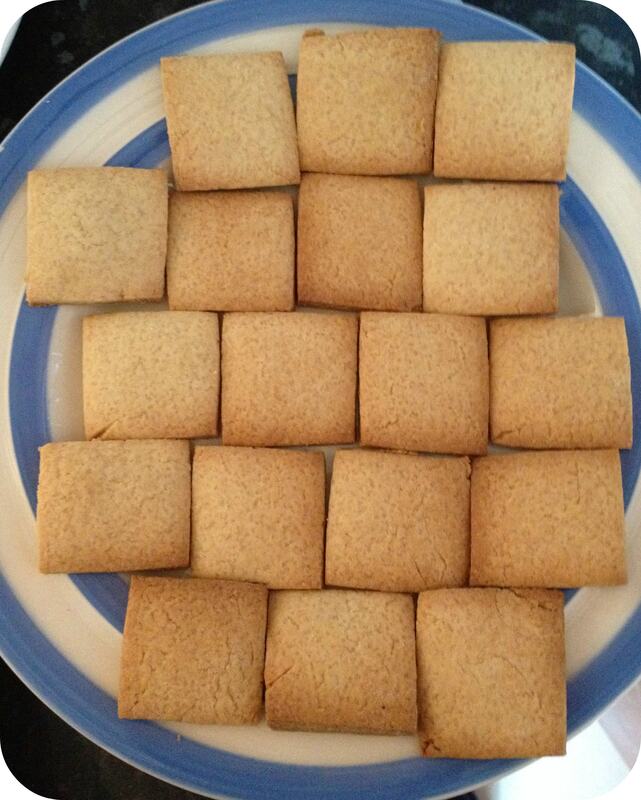 I sampled the less-than-perfect ones which tasted pretty yummy. 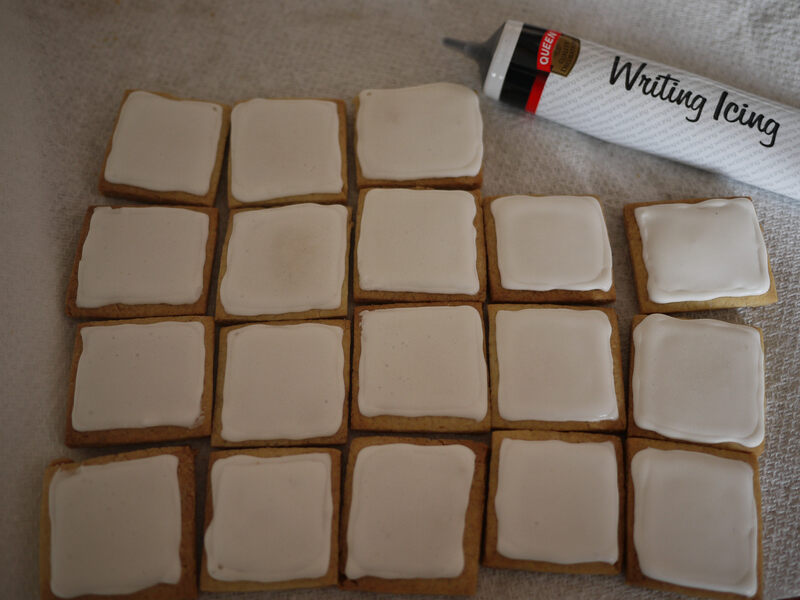 After they had cooled I prepared the royal icing, drawing a line around each biscuit with icing, leaving them to dry and then flooding the biscuit with the rest of the royal icing which I had watered down a little. I then left them to dry again. I finished them off by writing each letter and it’s value using a black icing pen. 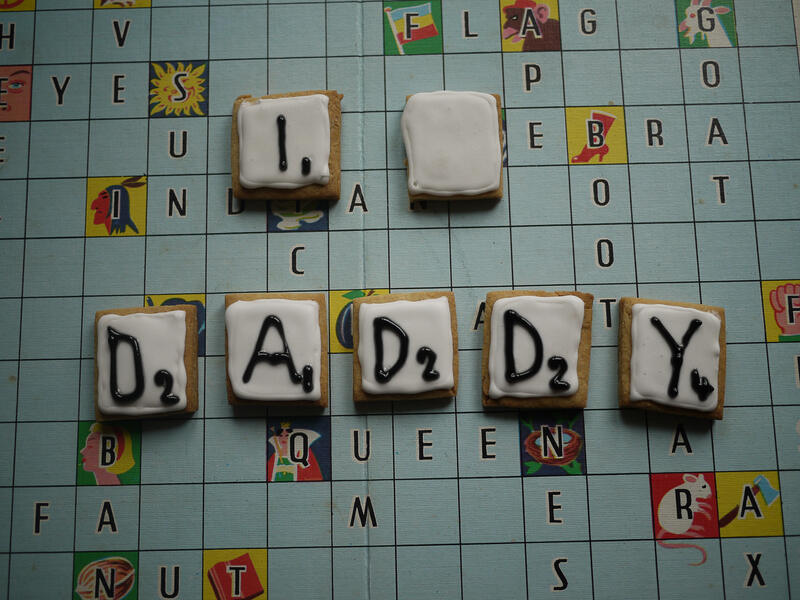 The biscuits were bigger than a scrabble tile but we displayed them on a vintage Junior Scrabble board with our cheesy message for Father’s Day! Daddy loved them. These are so epic! GREAT idea! These are so sweet and it helps that I am also a scrabble fan 🙂 Thanks for sharing Jenny.